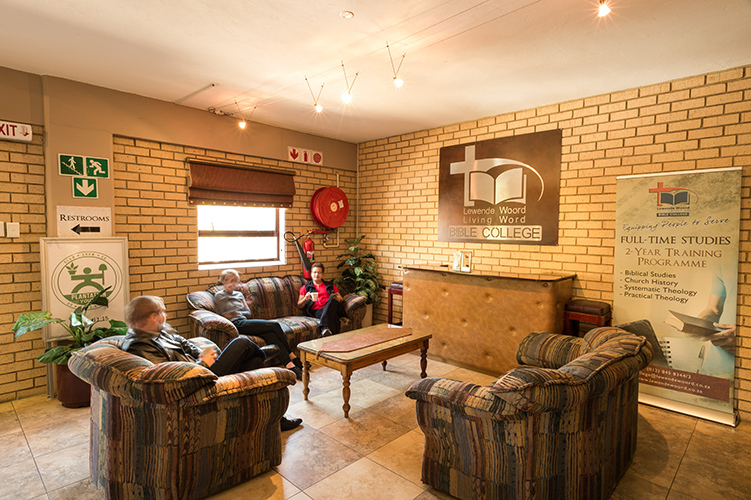 The vision of Lewende Woord Living Word Bible College is the training of students as leaders in whatever field of influence they find themselves, and who are inspired, empowered and led by the Holy Spirit to be doers of the Word of God. Our values are: love and grace, unity, commitment, respect, servanthood and integrity. 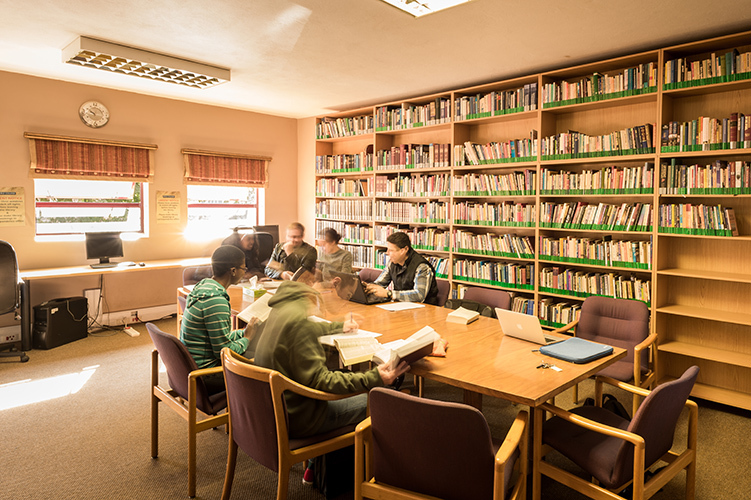 At present we offer full-time, part-time, online and distance learning studies in Theology, Counselling, Biblical Studies and Practical Ministry. The goal of our full-time studies is to inductively study all 66 books of the Bible and to equip people to be effective believers wherever they are. Students who can only study part-time have the option of Bible Study or Counselling training for self-enrichment. 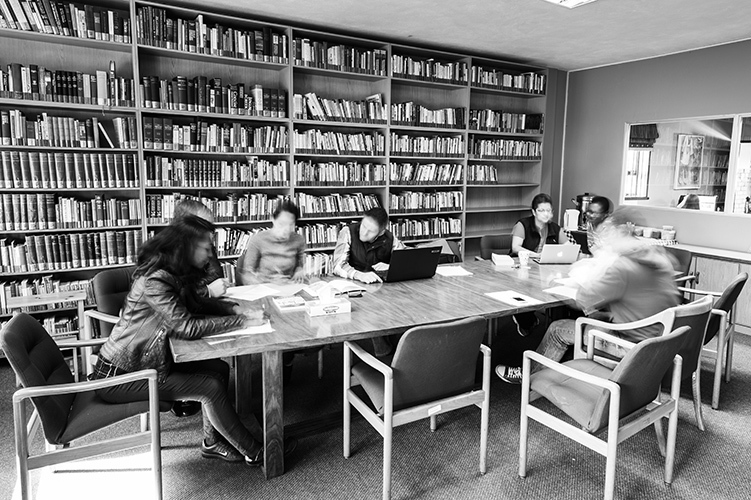 The part-time Bible Study has the same content as the full-time, and the part-time Counselling equips students to restore others to wholeness as lay-counsellors. People who are employed or residing outside of Pretoria have the option of online or distance learning studies. The full-time Bible Study course is offered online to those who cannot attend classes, and through our distance learning office students can obtain a B.Th. 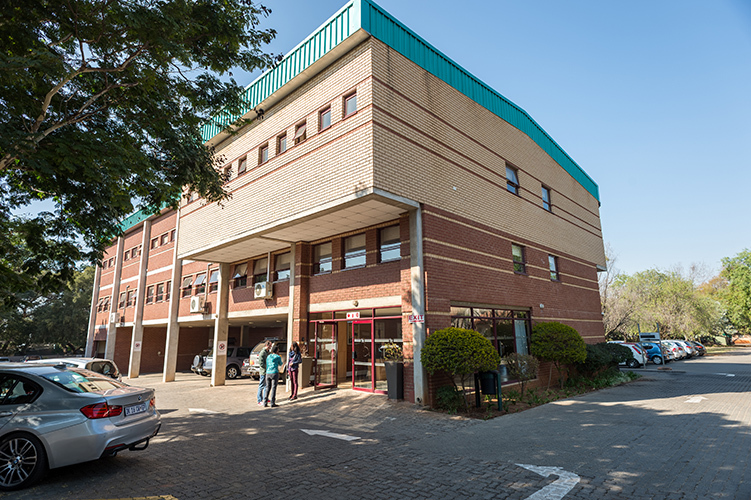 Degree, a certificate in Christian Life or a certificate in Counselling in partnership with the South African Theological Seminary (SATS).